No need to ask me how. Just can’t wait no more. I been waiting a long, long time. With a twist a lime. Oh it feels so good. Just like I knew it would. Ya know we got a lot to see. Ya know I mean right now. Ai can say is WOW! And I got the DO-RE-MI. 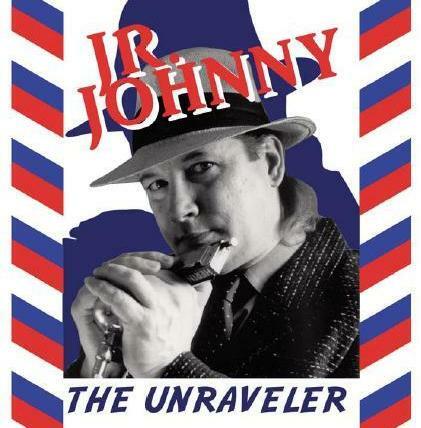 Select The Unraveler CD or the cover picture below to go to the page for the CD.